Nubia general manager Ni Fei, through a post on Chinese social media site Weibo, has revealed that the Nubia Red Magic 3 is indeed in the works. Some of the features of the new phone have also been teased, including a liquid and air cooling system to handle the heat that would be generated during intense gaming sessions, the Snapdragon 855 SoC with 12GB of RAM, and a display with a ‘higher refresh rate than most gaming PCs'. This could be a display refresh rate of 120Hz or more. 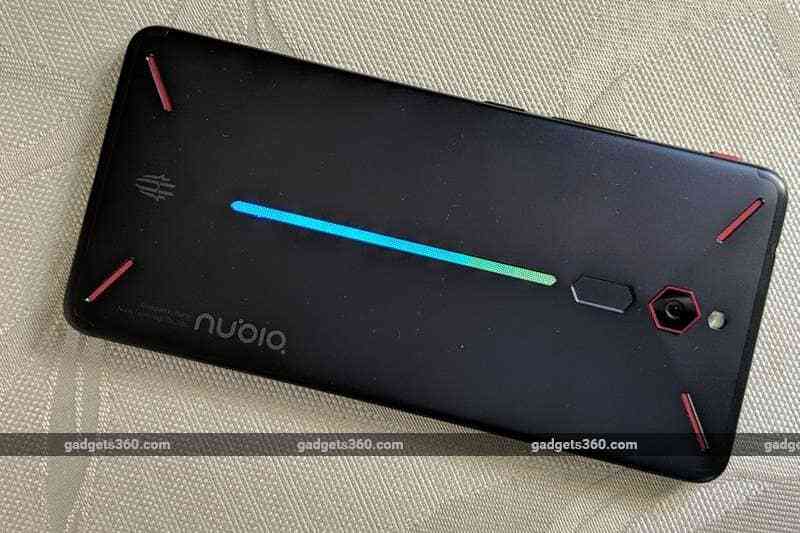 The Nubia Red Magic was launched in China in April 2018, but didn't see a launch in India till December. Marketed as a gaming-focused phone, the device is priced at Rs. 29,999 in India. While the RGB lights and Snapdragon 835 processor do add some appeal and make sure the phone performs well, we felt that the device was launched a bit too late in our review of the phone.